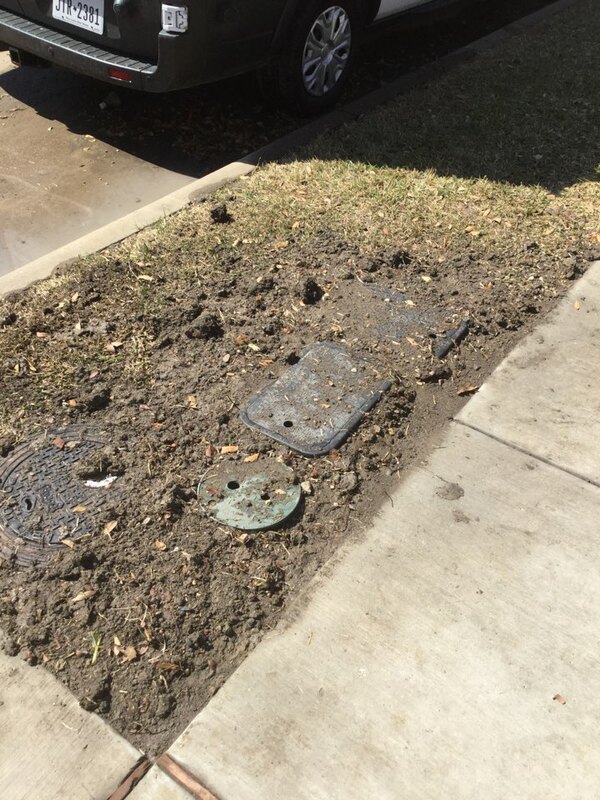 5 Star Plumbing & AC Company serving Frisco, TX for over 35 years! 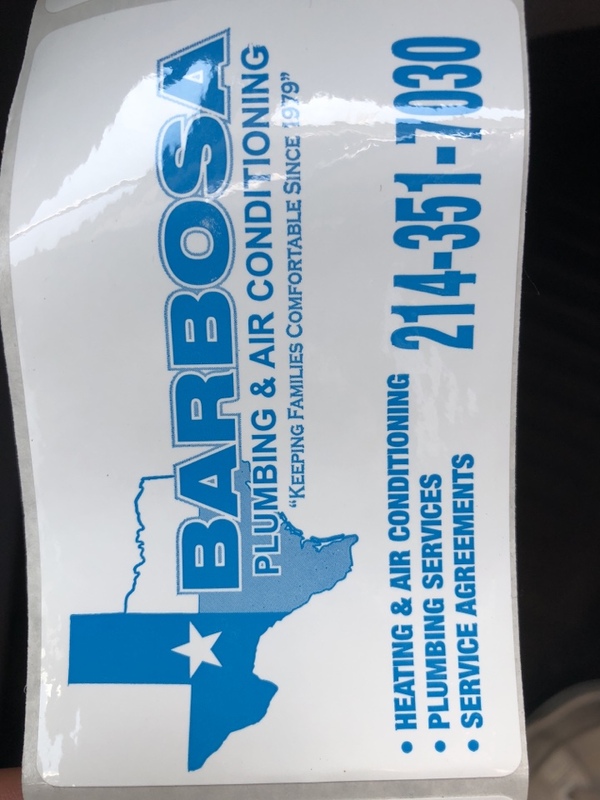 Barbosa Mechanical has serviced the air conditioning, heating and plumbing needs of Frisco TX for years. 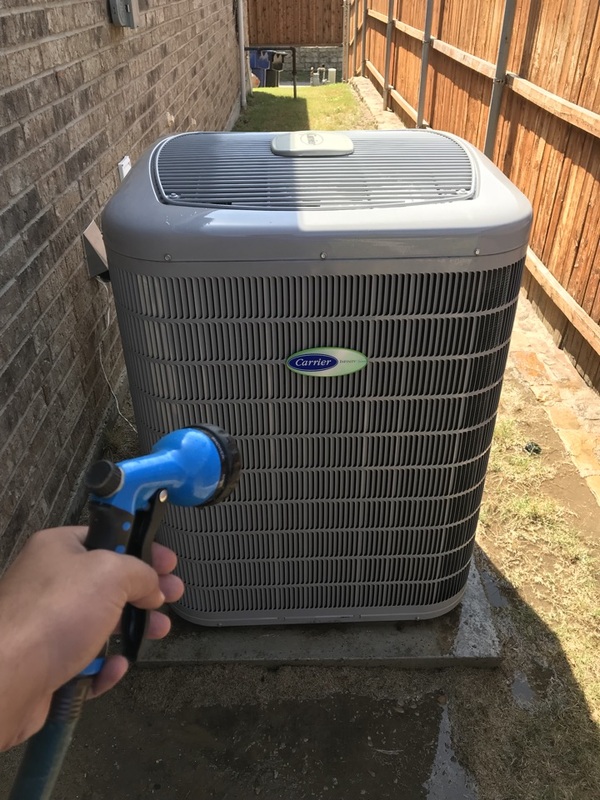 Call us now at: 214-351-7030 or check out our reviews and see why your neighbors call us the top-rated air conditioning heating and plumbing company in Frisco TX. Prompt service- courteous and professional. Called and left a message with Barbosa. They called me back within 15 minutes. William was extremely courteous and professional. Solved the problem with our AC. 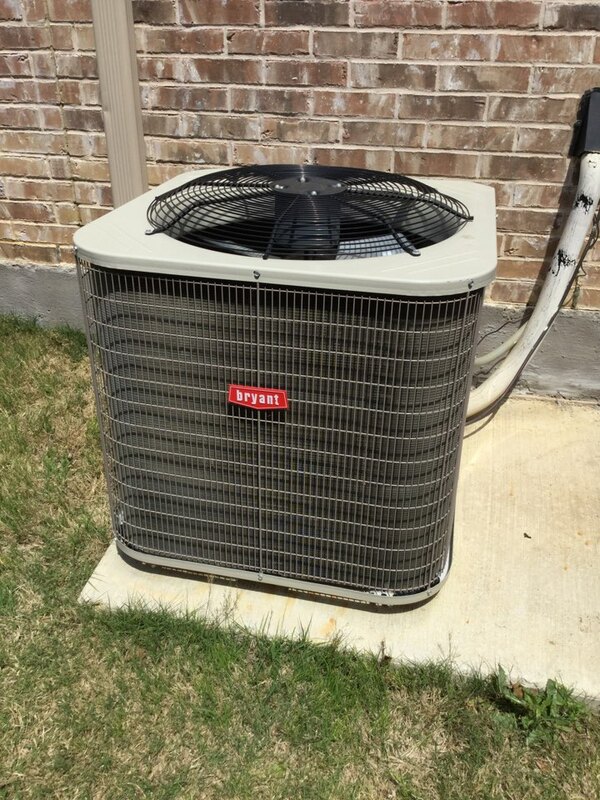 AC Technician, William was prompt, courteous and professional while working on our problem. 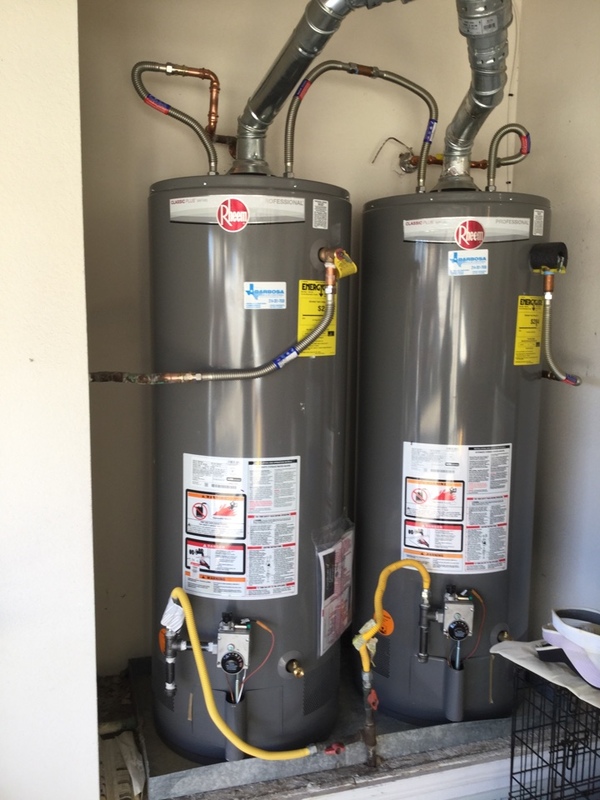 Worked with Tommy, Jackie and the owner to get my water heater repaired. Everyone was professional, knowledgeable, patient and friendly. I won't go anywhere else for my AC Heater or plumbing needs. These people can be trusted to do the right thing. 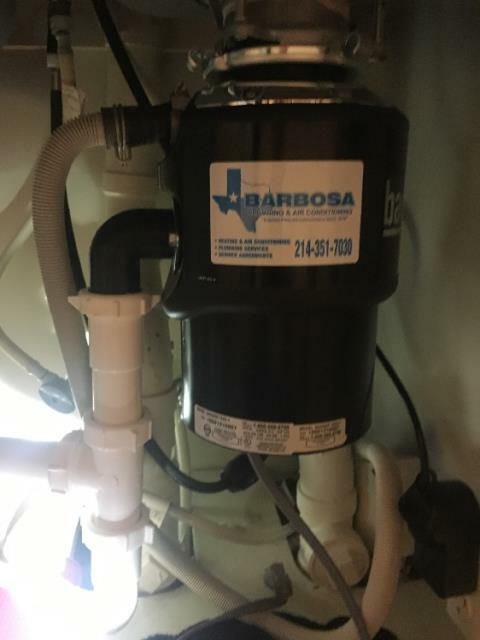 We have been with Barbosa for almost twenty years and will never use anyone else! 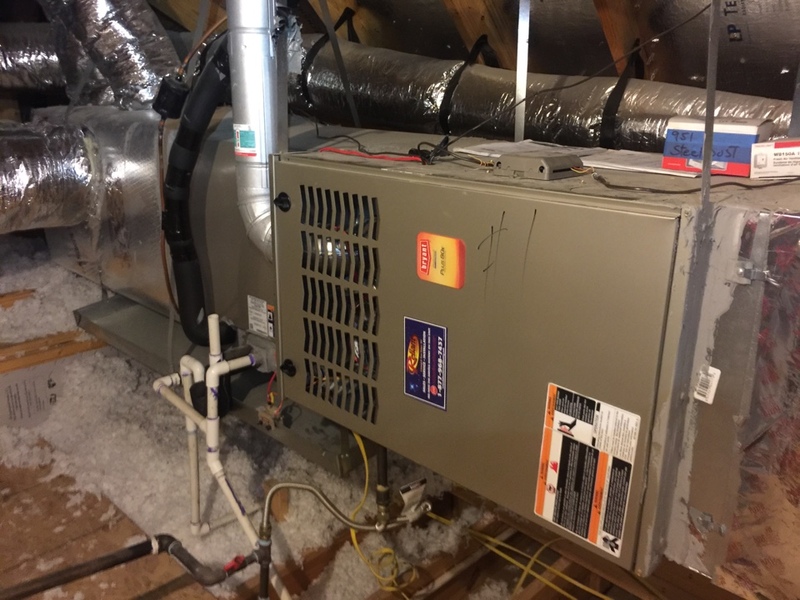 They take care of our heat/ac issues and plumbing problems and we have always felt like we got excellent service at a fair price. They have been around for a long time and there is a reason for that - they take care of their customers! 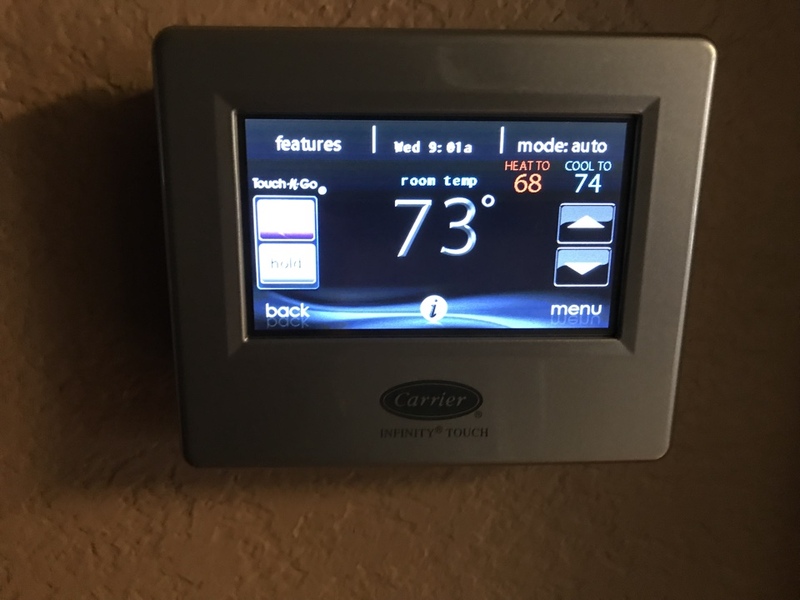 Their technicians are knowledgeable and very personable! Good service; polite and knowledgable. Fast, reliable and very good value. Terry is awesomel! Great service! I always feel like I am treated honestly and fairly by the Barbosa family. I wil always use them for my heating and AC needs. 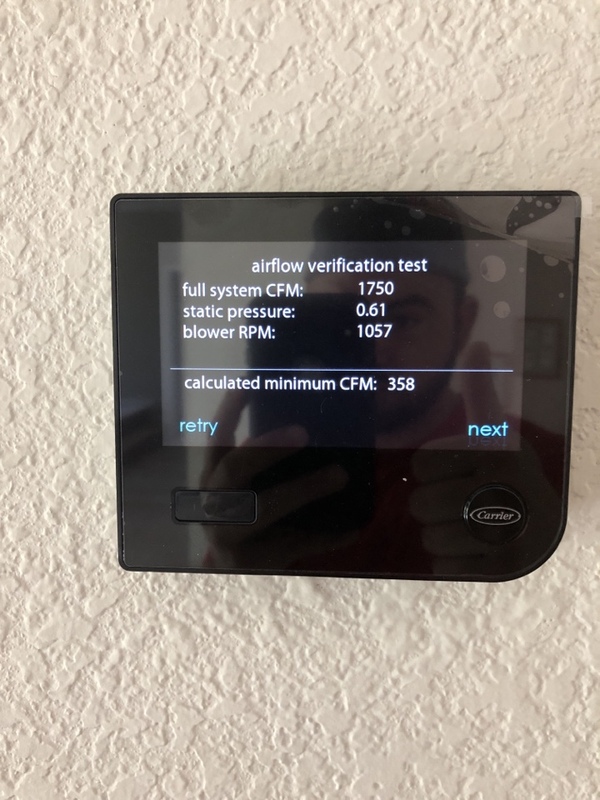 Carrier infinity system check up and maintenance, making sure to keep all of our installed systems working for a healthy life span! 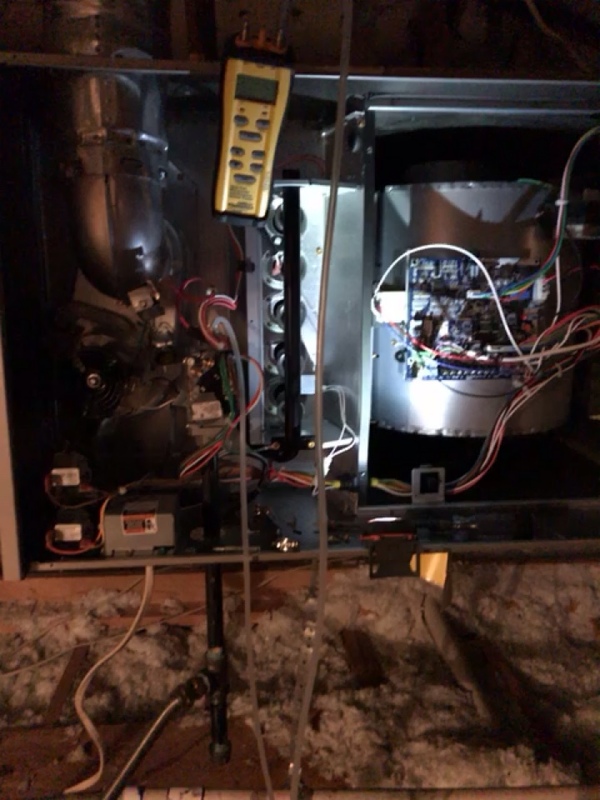 Air flow problems. 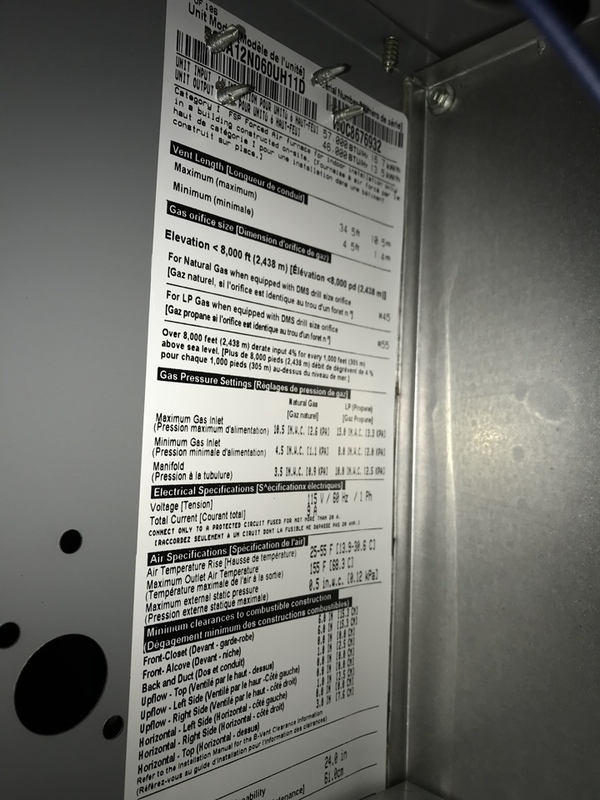 Hot bedrooms added refrigerant. 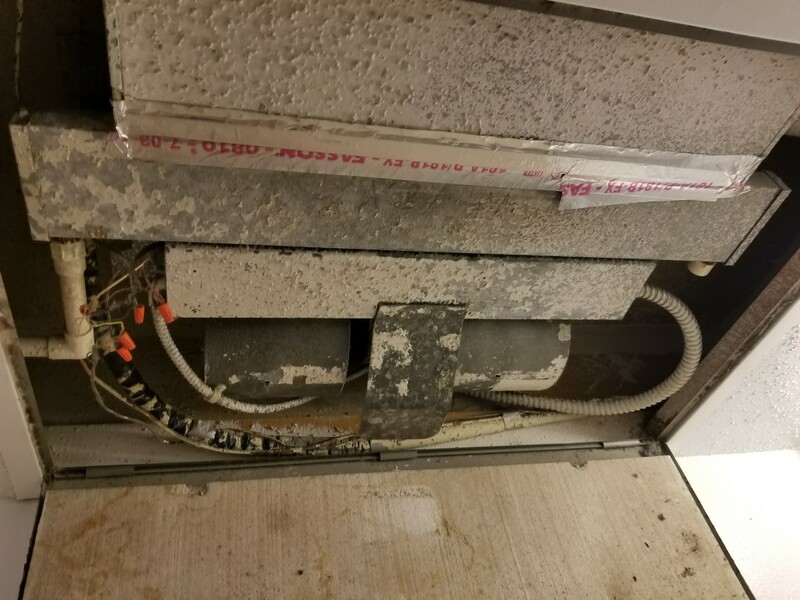 Second opinion: customer was told both units were leaking. 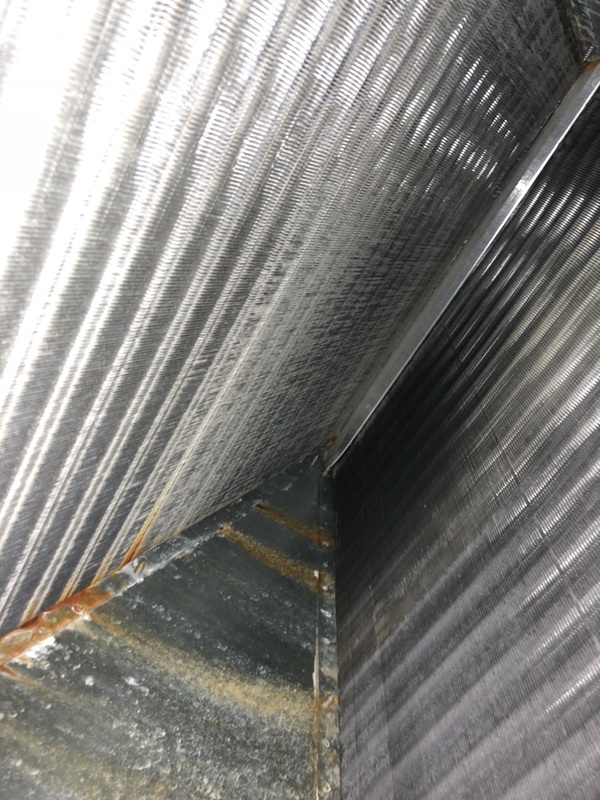 Found them both off and checked refrigerant which was not low. 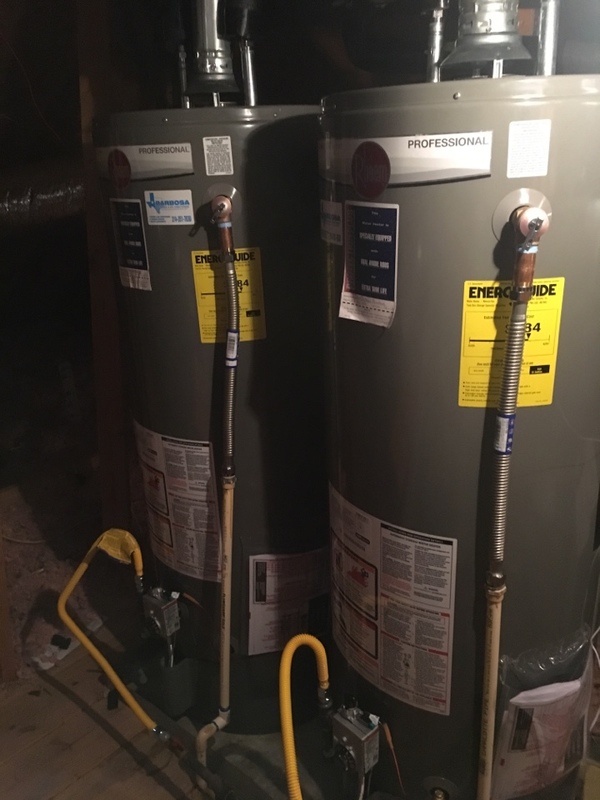 Frisco heat inspection on two York units. 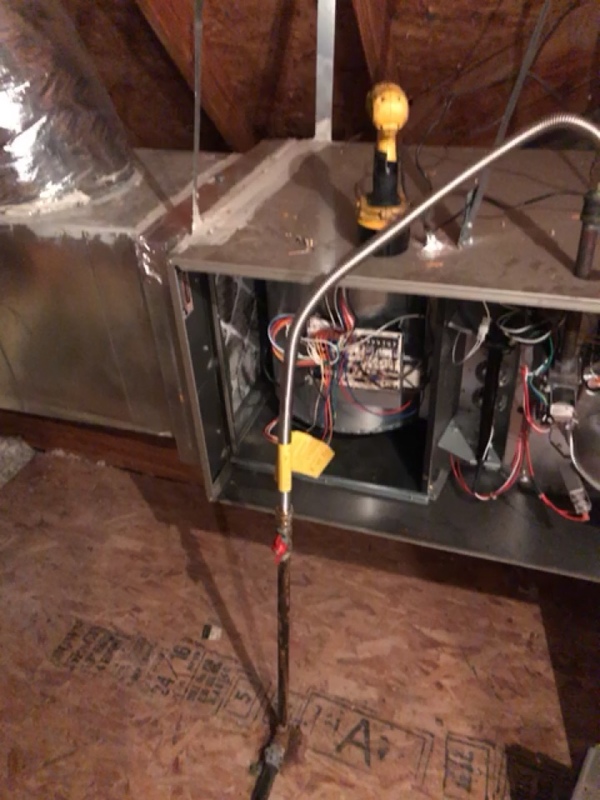 Heater inspection to be safe for the winter and pro long the life of the system. 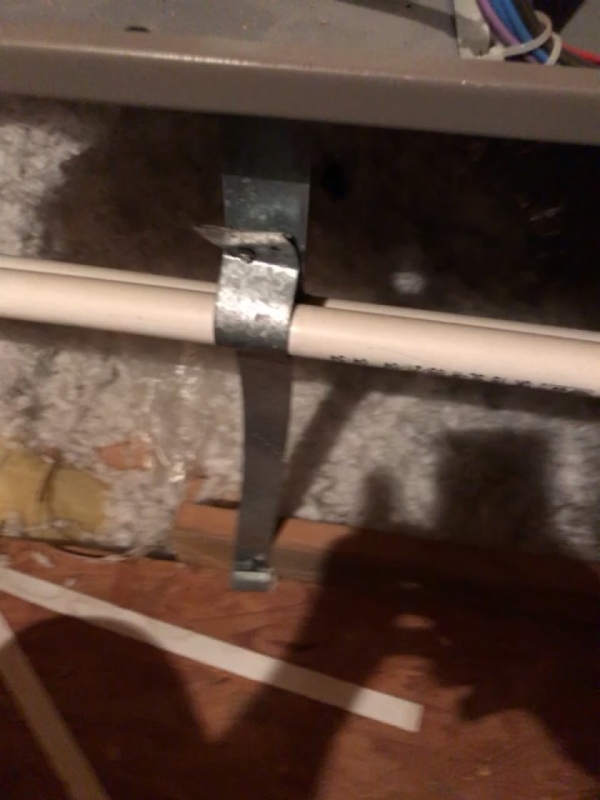 Help with low airflow in bedroom...who can help us with airflow knowledge and able to work on our A.C. system.